On behalf of all the participants I would like to welcome you to the thirty-fourth Festival of Church Music at Edington. Thirty-four years is a long time, and it is perhaps worth pointing out that virtually all of this year’s participants were not even born in time to celebrate the tenth Festival, let alone the first. In this age, when music festivals are common it is as easy to overlook the bravery and the novelty of the first Edington Festivals as it is to be complacent about the present-day affairs. Much has happened in the intervening years; liturgical change, a growth in the musical repertoire, in which Edington has always assumed a leading role, and an expansion in the number, and standard, of choral foundations. 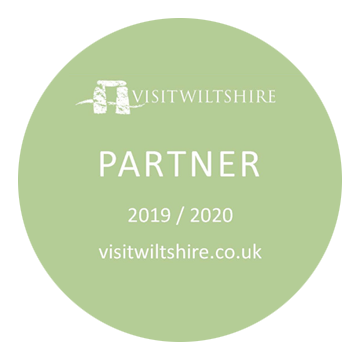 But still there is a place for Edington. 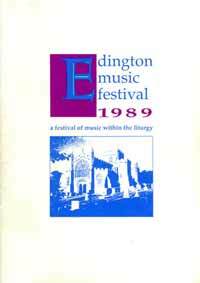 David Calcutt wrote in the Introduction to the Festival Companion in 1963, ‘Edington Music Festival is a corporate act of worship by people sharing God’s gift of music; and that act of worship is expressed through the liturgy of the Church.’ It is still this sense of unity between musicians, priests and congregation engendered by a common approach to worship which remains the Festival’s greatest strength and gives it its unique flavour. There can be few places where music of such high quality is sung in such a short space of time, but within a liturgical context, as happens each year at Edington. The pattern of this year’s Festival remains largely the same as that of previous years. The theme to be explored during the week is ‘A Pilgrim’s Progress’ and is based to a large extent on John Bunyan’s work of the same title. Therefore, during the week we consider the major points along this spiritual journey. Monday’s services deal with its starting-point, Incarnation, and place particular importance on the Virgin Birth, or as Dr Habgood would have us call it, this ‘inaccessible gynaecological event’. Tuesday’s services are concerned with the quest for truth which is so strong an element in Bunyan’s work whilst Wednesday is more penitential and reflects upon the results of temptation into which man is led. Thursday is the Feast of St Bartholomew and services on this day are centred around the theme of perseverance, taking the lives of the saints as our example. The services on Friday consider the virtues of patience and faithfulness in our quest for the Kingdom whilst Saturday’s theme is our redemption, achieved through the Passion of Christ. Finally, Sunday’s Eucharist is a service of thanksgiving. Bunyan’s work is uncompromising in its message: The way to everlasting life is fraught with dangers and one must renounce everything to follow it. Such an uncompromising message requires sensitive thought, the dividing line between religious obedience and religious bigotry being very thin, as far too many recent events have shown. Doctrinal infighting, not just between different faiths but within individual communions, is particularly unpleasant because it always contains an element of moral exclusiveness, and because of this, the very tolerance which is the hallmark of Christ in the Gospels is forgotten. These divisions are unutterably irrelevant because it is the inner authority which matters, our own personal relationship with God, and this is where the model of Bunyan’s pilgrim is relevant. Musically this year’s Festival displays a catholic taste, catholic in the true meaning of the word, ranging from chant and the earliest forms of polyphony to contemporary works. Spanish music features strongly and includes several monophonic pieces from the thirteenth-century collection of Cantigas (Songs) in honour of the Blessed Virgin compiled by King Alfonso el Sabia (‘the wise’) as well as music by three sixteenth century masters, Victoria, Lobo and Guerrero. Other notable works include a powerful setting of the Agnus Dei by the contemporary Polish composer, Penderecki (Wednesday), S.S.Wesley’s famous anthem ‘The Wilderness’ (Tuesday evening) and, for the first time for some years, a Viennese setting of the Mass ordinary on the final Sunday morning (Mozart’s Spatzenmesse). 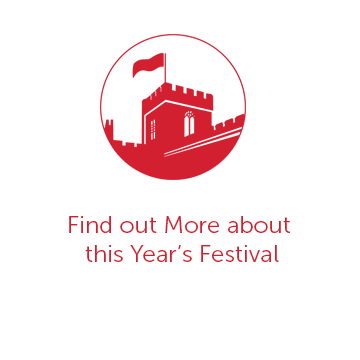 Many people have worked hard in the preparation for this year’s Festival, and my thanks go to Tim Kermode, Hilary Dodds, John Barnard, Mary Johnston, Revd. Dr Alvyn Pettersen, and to many others. I would also like to take this opportunity to thank Andrew Lumsden who has played the organ so magnificently for the last six years, and to welcome in his place Jeremy Filsell.